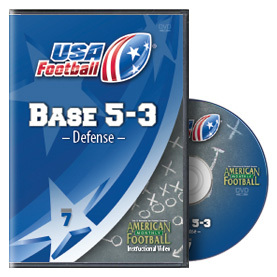 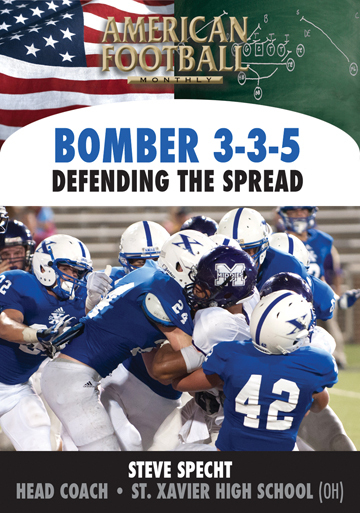 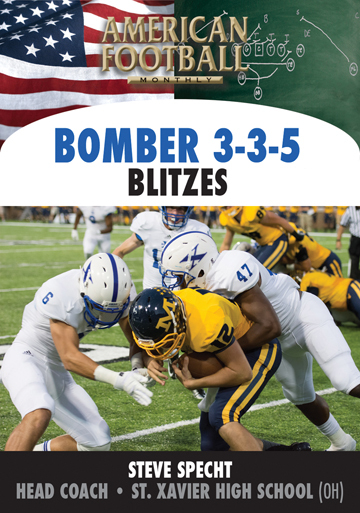 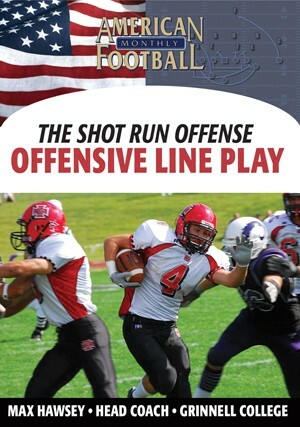 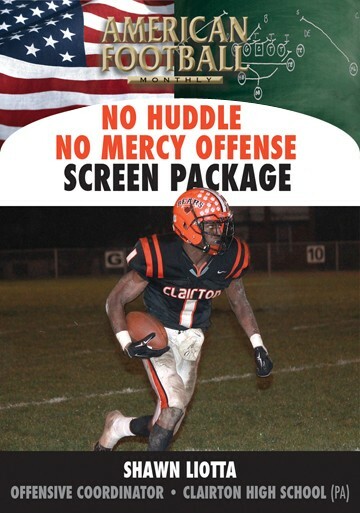 A basic understanding of offensive formations and schemes is explained in this DVD, the fifth of a seven-part instructional series for youth coaches by Larry Canard, Youth Coordinator for USA Football. 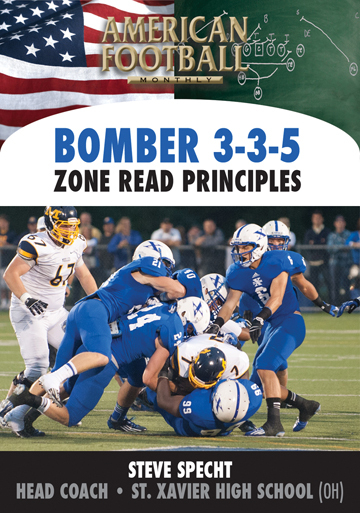 Coach Canard emphasizes the importance of both keeping your offense simple and always being patient in teaching it. 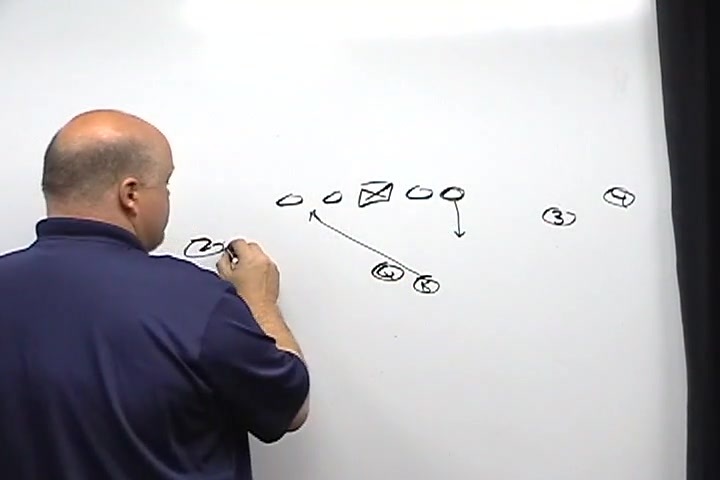 The Split Veer offense (minus the Veer) is demonstrated with various formations and plays with both line and backfield splits. 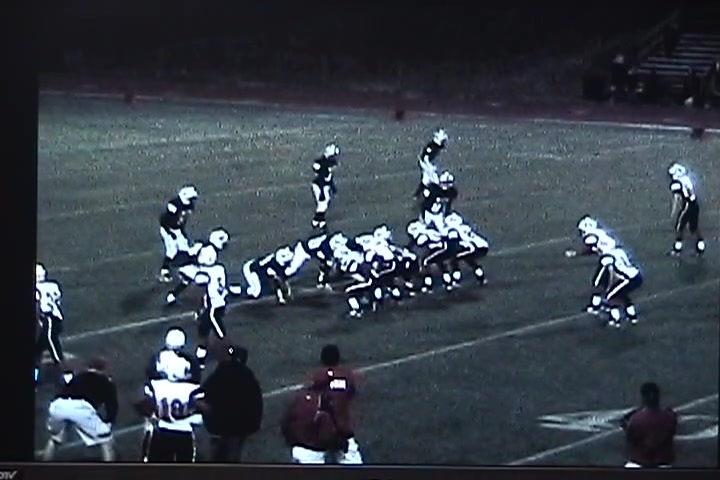 * The importance of patience and keeping an offense simple to understand. 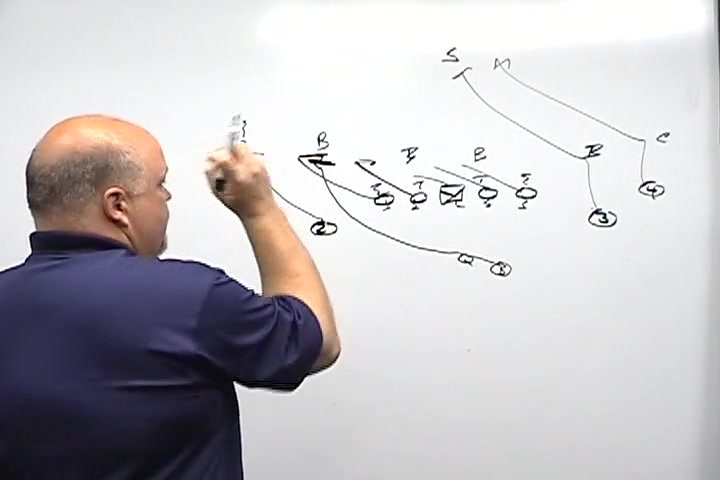 * The basic elements of learning formations and schemes. 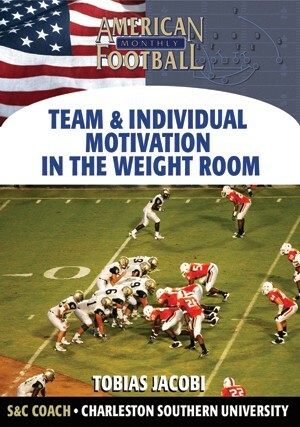 * Teaching your kids so they can be successful. 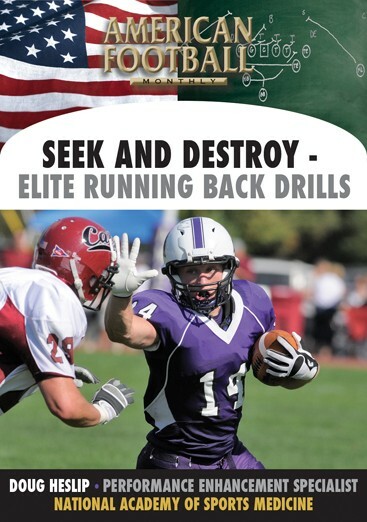 * How to determine both athleticism and traits for your young athletes. 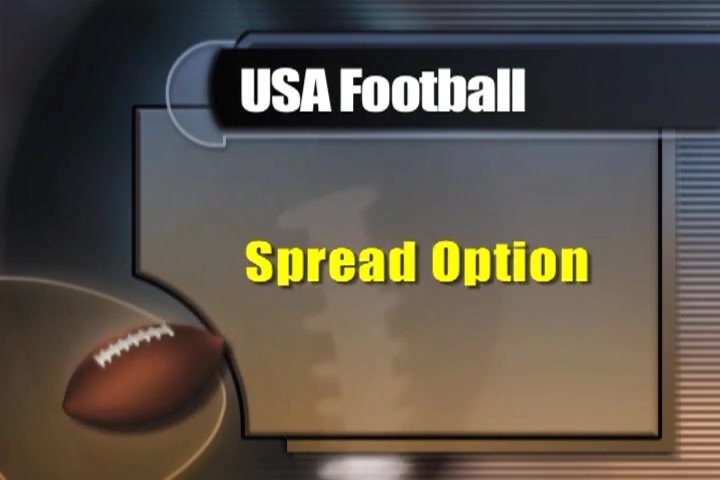 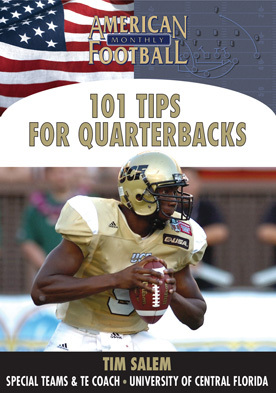 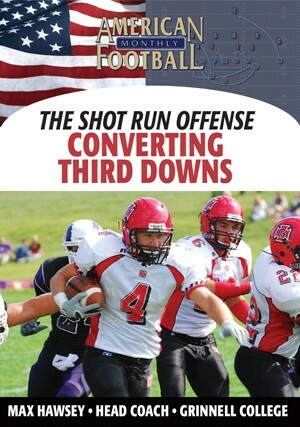 * Installing three basic plays: the inside run, outside run, and a simple passing game. 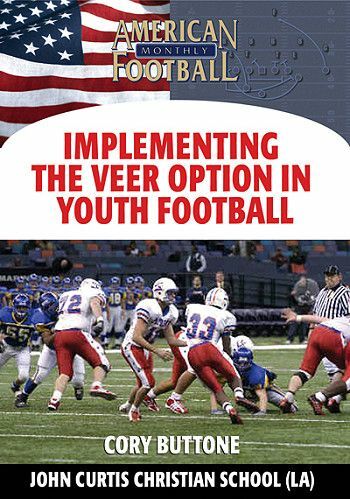 *In installing a basic offense, it's important to keep it as simple as possible and always be patient with your young athletes. 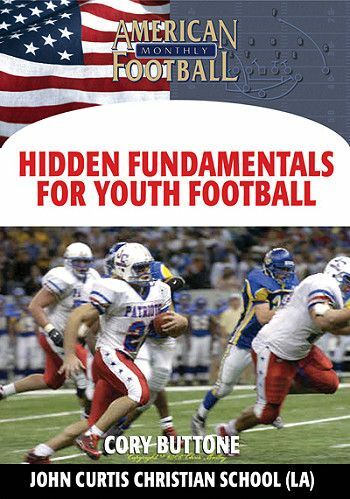 Remember they are learning formations and schemes for the first time; it's essential to remember to have fun in the teaching process. 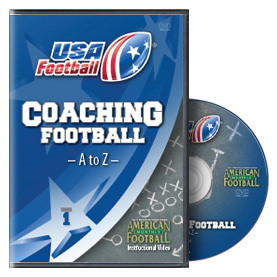 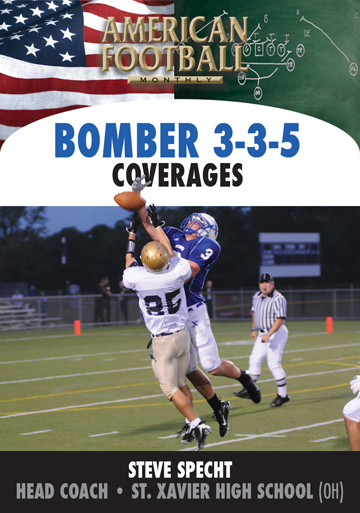 Basic plays, formations, and splits are included in this DVD."